In December 2018, we announced our decision to shut down Google+ for consumers in April 2019 due to low usage and the challenges involved in maintaining a successful product that meets consumers’ expectations. We want to thank you for being part of Google+ and would like to provide the next steps, including how to download your photos and other content. On 2 April, your Google+ account and any Google+ pages that you've created will be shut down and we will begin deleting content from consumer Google+ accounts.Photos and videos from Google+ in your album archive and on your Google+ pages will also be deleted. You can download and save your content. Just make sure that you do this before April. Please note that photos and videos backed up in Google Photos will not be deleted. The process of deleting content from consumer Google+ accounts, Google+ Pages and the album archive will take a few months, and content may remain throughout this period. For example, users may still see parts of their Google+ account via the Activity log and some consumer Google+ content may remain visible to G Suite users until consumer Google+ has been deleted. 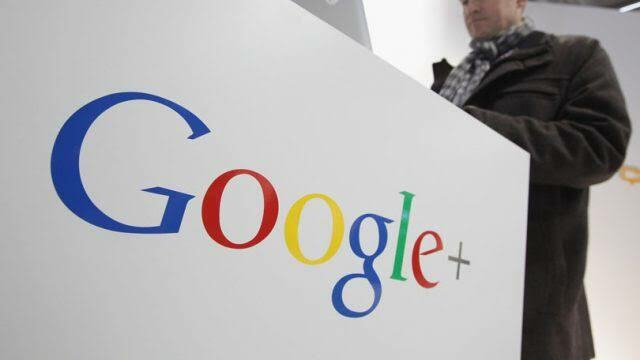 From as early as 4 February, you will no longer be able to create new Google+ profiles, pages, communities or events. See the full FAQs for more details and updates leading up to the shutdown. If you're a developer using Google+ APIs or Google+ Sign-In, click here to see how this will affect you. From all of us on the Google+ team, thank you for making Google+ such a special place. We're grateful for the talented group of artists, community builders and thought leaders who made Google+ their home. It would not have been the same without your passion and dedication.